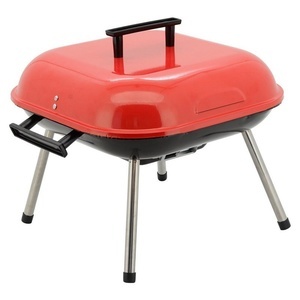 Enjoy grilling easily, quickly, safely! 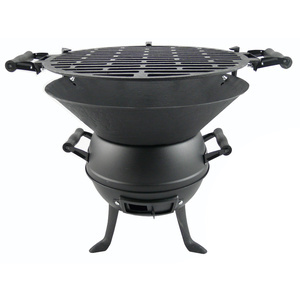 KEG table top, portable grill suitable for all places and on the table, with low smoke rate. 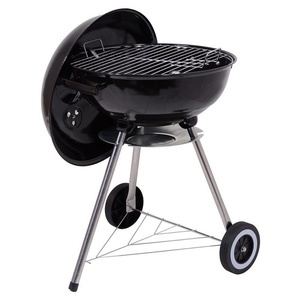 Wooden charcoal grill with lid with built-in thermometer. 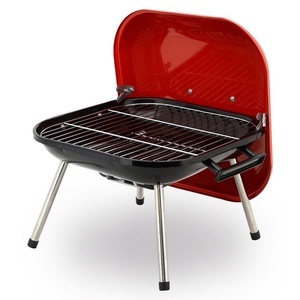 Compact, rectangular grill TABLE suitable for gardens or terraces. 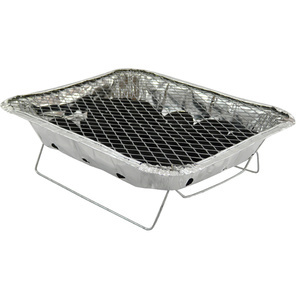 Modern TARANTO grill for gardens and terraces. 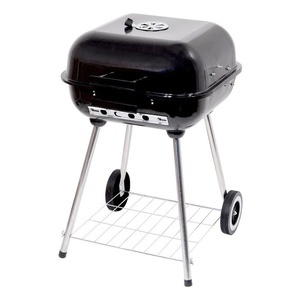 Handsome, rectangular grill TRAPANI suitable for gardens or terraces. 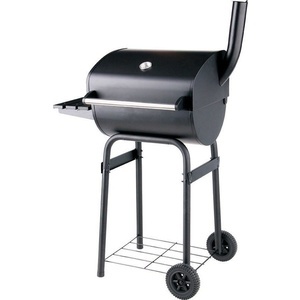 BARI grill, suitable for gardens or terraces. 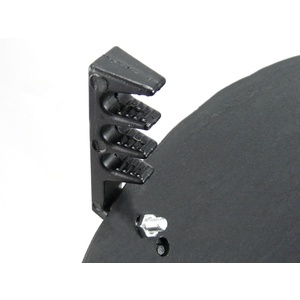 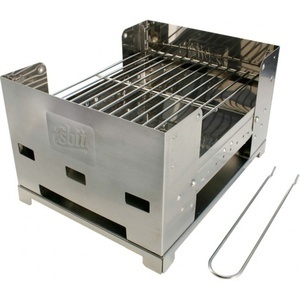 Boiler Grill on charcoal with a new revolutionary shape. 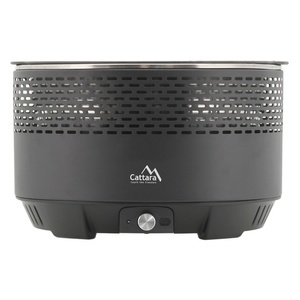 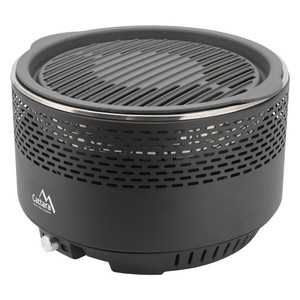 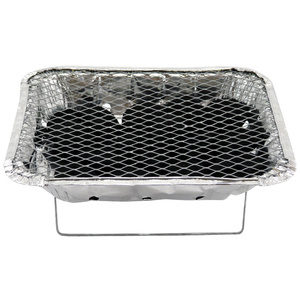 Smokeless grill on charcoal, warm up within 2-3 minutes bowl and grate fat dishwasher safe. 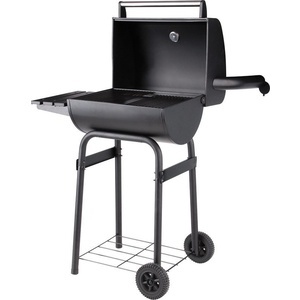 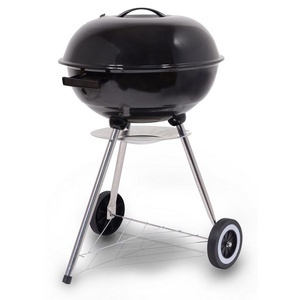 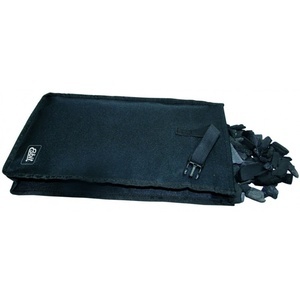 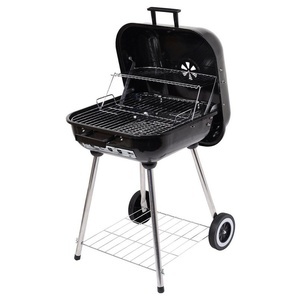 Robust charcoal grill suitable for food use.